Vintage Tyres now has stocks of the first high-quality, high-performance tyre for the Renault 5 GT Turbo to be available in years. The brand new 195/55VR13 Avon CR27 is an original-equipment size tyre for the GT Turbo. It has been designed and manufactured in England and is available exclusively from Vintage Tyres. 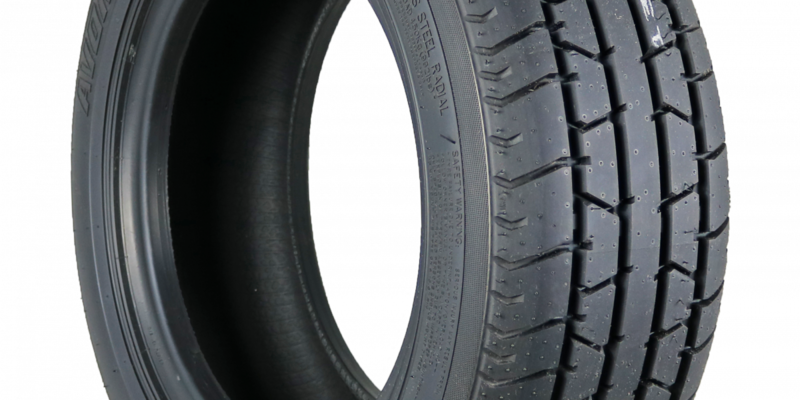 Using the good-looking, age-appropriate CR27 tread pattern, the new tyre is V-rated to suit this rapid Eighties hatch perfectly. It joins a long list of tyres that have been brought back into production, or created from scratch, by Vintage Tyres. 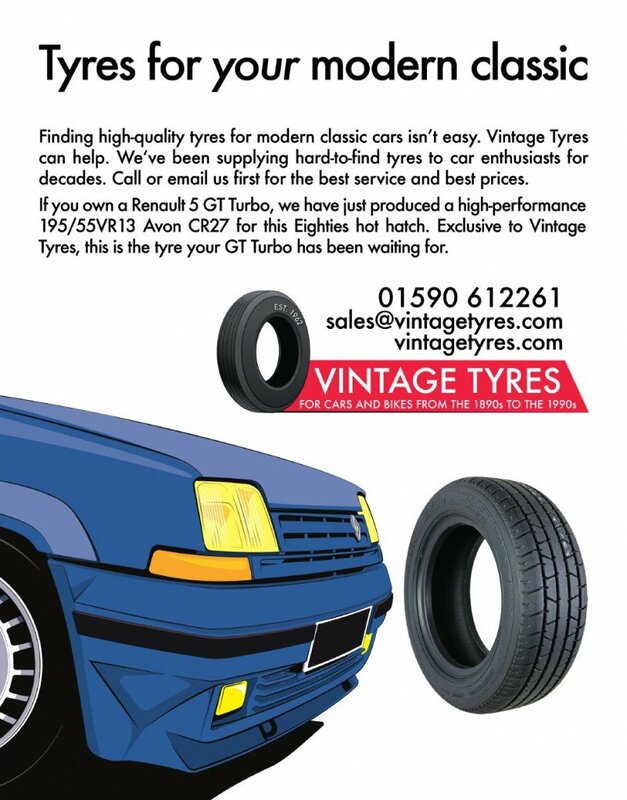 The Avon 195/55VR13 is available now from Vintage Tyres in the UK at a special introductory price of £109 plus VAT. Delivery is free and fast to mainland UK addresses. Call Vintage Tyres now on 01590 612261 or click here.